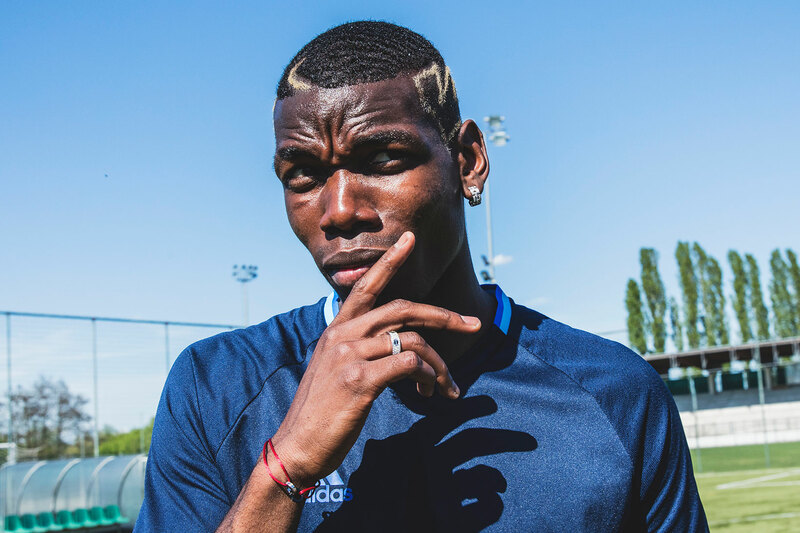 According to Gazzetta dello Sport, Paul Pogba has touchdown in Manchester. He was said to have arrived in a ‘secret’ manner to try and avoid journalists and fans. They also claim that Pogba will undergo his Manchester United medical tomorrow as well as signing and finalising his contract, finally! A long saga looks to have a positive ending with the result of a world record signing from Juventus. It is yet to be known if Pogba would feature in United’s league opener vs Bournemouth on the 14th August due to match fitness.